Starting a new life together is a major feat for any couple out there. 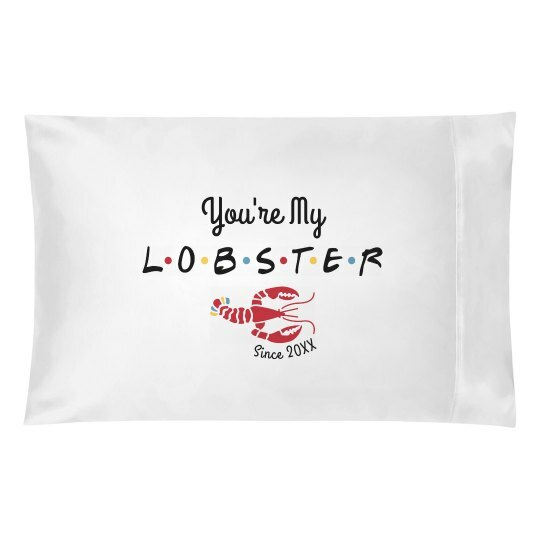 Unlock the lobster level in your relatioship (lobsters mate for life according to Phoebe!) by personalizing this cute set of custom pillowcases. Let it be reminder that you two are it for each other day in and day out.